We have been moving families for over 70 years! Our experience with out of state moving gives us the knowledge that is required to smoothly move you to another state. 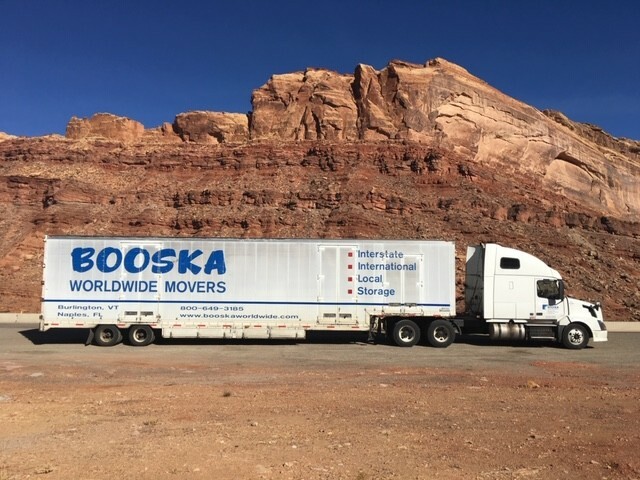 Booska Movers understands that moving is stressful enough. Therefore we take every step necessary to ensure a stress-free move. 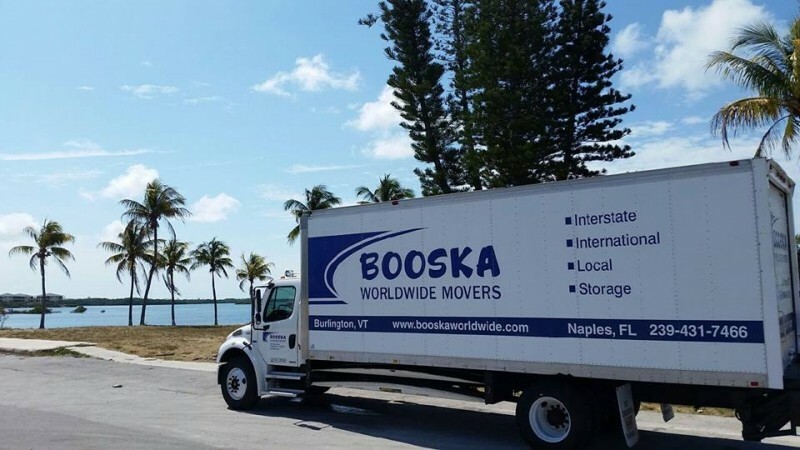 From organizing, packing, and delivering, Booska insures your move is done right, and right on time. As experienced Vermont interstate movers, we take pride in each and every move we service as our goal is customer satisfaction.